The sand of the royal hourglass in Mewar was changing and the era of reformation had approached the royal courtyards. The British had set their foot in India and Mewar, like the mainland was experiencing a new wave of reform. The battles of Haldighati and the jauhar of Padmini were a story of the past and resurgence of Mewar was invigorated. 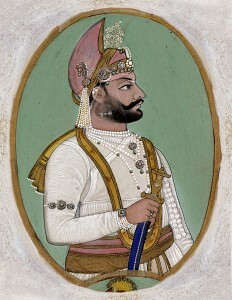 Maharana Swaroop Singh ascended the throne in 1842, after the death of his predecessor Maharana Sardar Singh. Maharana Sardar Singh had no son and before his death, he formally adopted his brother Swaroop Singh as his nominated heir. 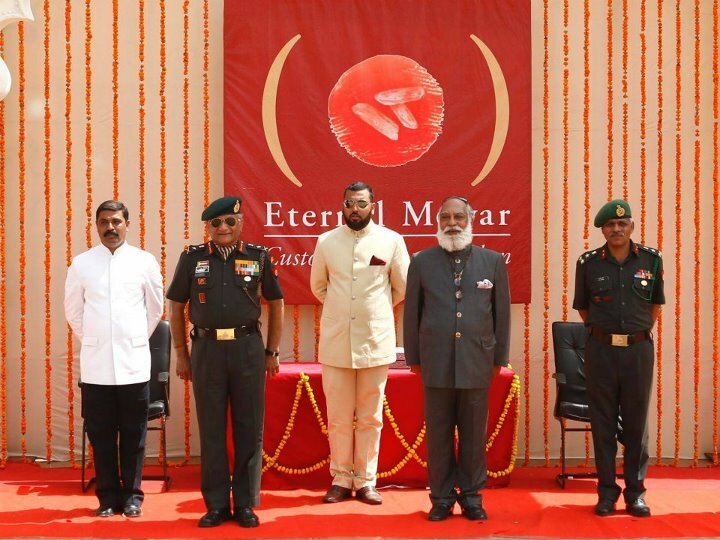 With his succession, Swaroop Singh had the responsibility of bringing economic reforms to revive the depleting financial conditions of Mewar. He introduced various administrative reforms which had their effect in the due course of time. 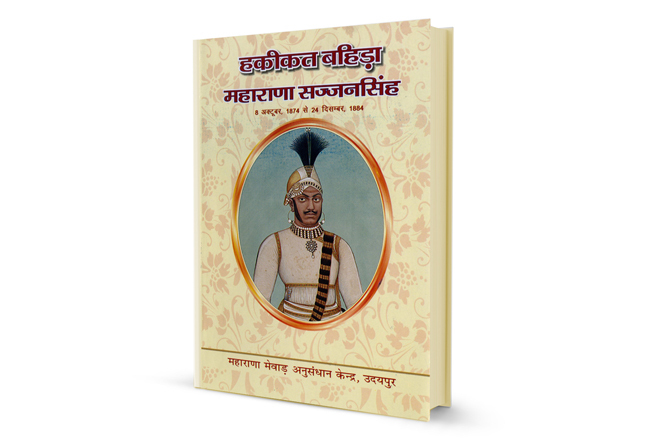 He introduced new forms of coinage during his rule and prohibited the custom of Sati in Mewar, bringing a change in the traditional and social values. 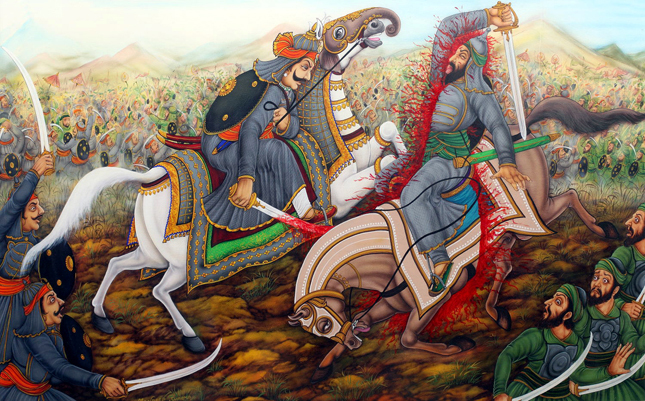 On the other hand, he supported the British in Mewar and surrounding areas and proved his loyalty to them. 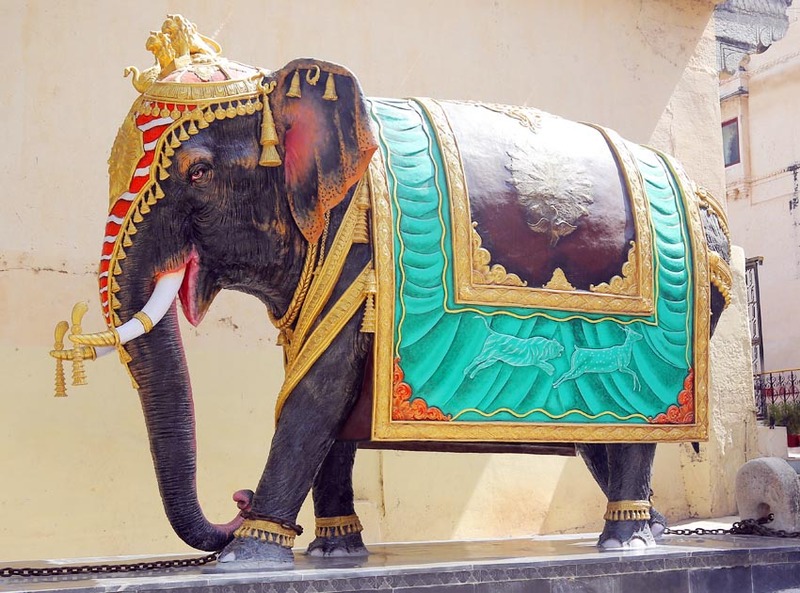 He sheltered and protected the British refugees in the Jag Mandir Palace in Udaipur and gained their trust. He sent a small contingent of his army to Neemuch and Nimbahera, to suppress the uprising and put down the rebellion. Nimbahera, which had been a territory of Mewar during the rule of his forefathers; was recaptured by his forces. Thus his rule started reviving Mewar’s state of affairs and its financial resources. In 1861 he also adopted Shambhu Singh from the Bagore branch of Mewar, the descendants of Maharana Sangram Singh II; as his nominated heir and died soon after. The epoch of reforms had begun and Maharana Swaroop Singh walked the exit after playing his part with a sense of satisfaction, handing over command to his imminent successors.